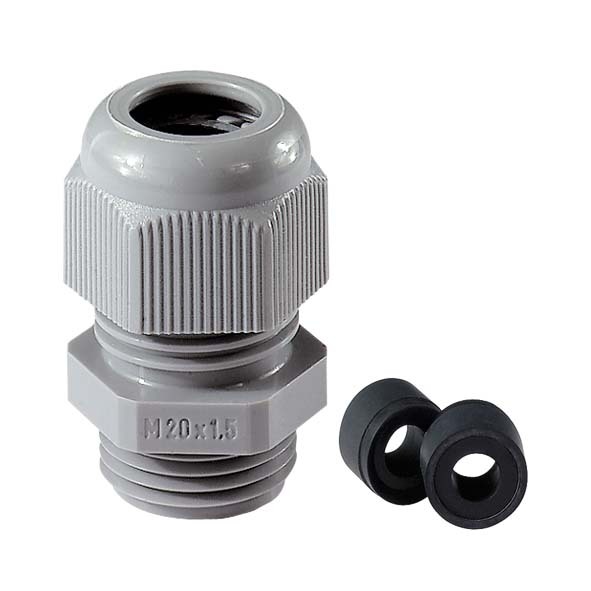 M32x1,5 - M63x1,5 is provided with flat sealingring made of Chloroprene on external thread. 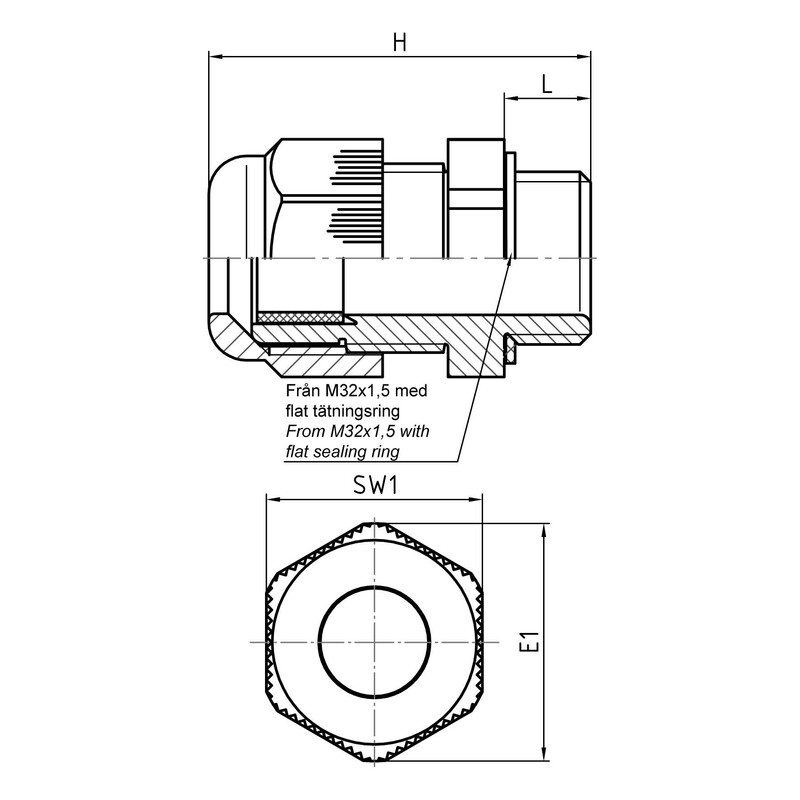 Reducing sealing ring (bipartite) for small cable diameter. 1476170 one-piece sealing ring.